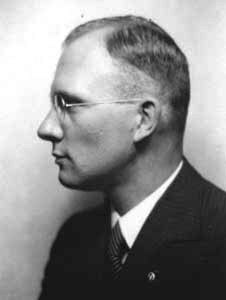 Kurt Lischka was born in Breslau on the 16 August 1909, the son of a bank official, after studying law and political science in Breslau and Berlin, he was active in different district courts and worked in the Provincial Court of Appeal in Breslau. Lischka joined the SS on the 1 June 1933, reaching the rank of SS Major five years later and being promoted to SS-Lieutenant –Colonel on the 20 April 1942. 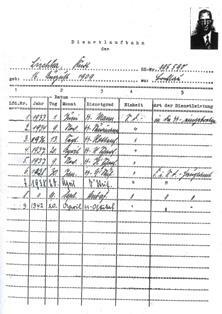 On the 1 September 1935 Lischka joined the Gestapo and in January 1940 became head of the Gestapo in Cologne. Lischka was transferred to France, he became Helmut Knochen’s deputy, in November 1940. Knochen was Commander of the Security Police in Occupied France from 1940 to 1944. He also served from the 15 January 1943 as Commander of the Security Police and SD in Paris, as well as chief of the department which oversaw the internment camps and which executed detainees. Lischka’s forte was the “Jewish Question” in which he had specialised since 1938, when he took over the Referat IVB (Jewish Affairs) in the Gestapo. At the end of 1938 he had been appointed head of the Reich Centre for Jewish Emigration in Berlin, and, during the war, had been instrumental in planning and supervising the deportation and subsequent murder of 80,000 Jews in France and of other “undesirables” of the Third Reich. Lischka was arrested on the 10 December 1945 after going into hiding in Schleswig- Holstein. He was interned by the British and then by the French, before being handed over to the Czechs on the 2 May 1947 for his activities at the end of the war, when he was head of the Referat for the Bohemian Protectorate in the Reich Main Security Office. 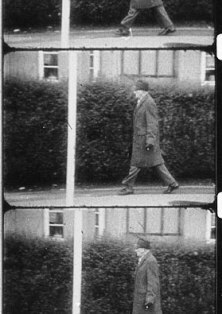 Released and returned to the then West Germany on the 22 August 1950, Lischka lived un-touched in the Federal Republic even though a French court sentenced him in absentia to hard labour for life on 18 September 1950 for his wartime role in the “Final Solution” in occupied France. Lischka worked for a time as a commercial employee and even became a judge in the Federal Republic, his life sentence awarded in France notwithstanding. Lischka had been condemned 1950 in absence from a French military court to life imprisonment. Due to the 1955 closed transition agreement Lischka, like many other war criminals was protected against extradition, so did not stand trial in France. 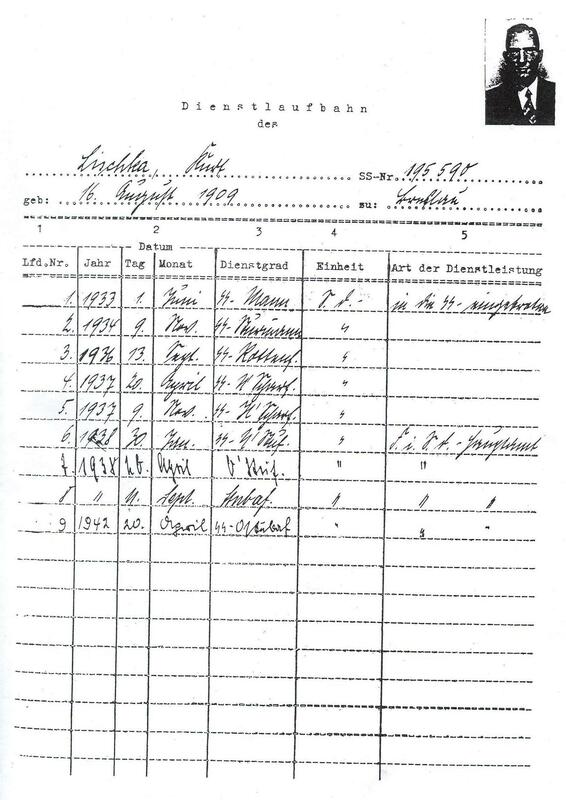 Lischka stood charges on the so-called Harlan list, for a list of over 100 Germans formerly active in the occupied France, which was led by the Ludwigsburg War Crimes centre. 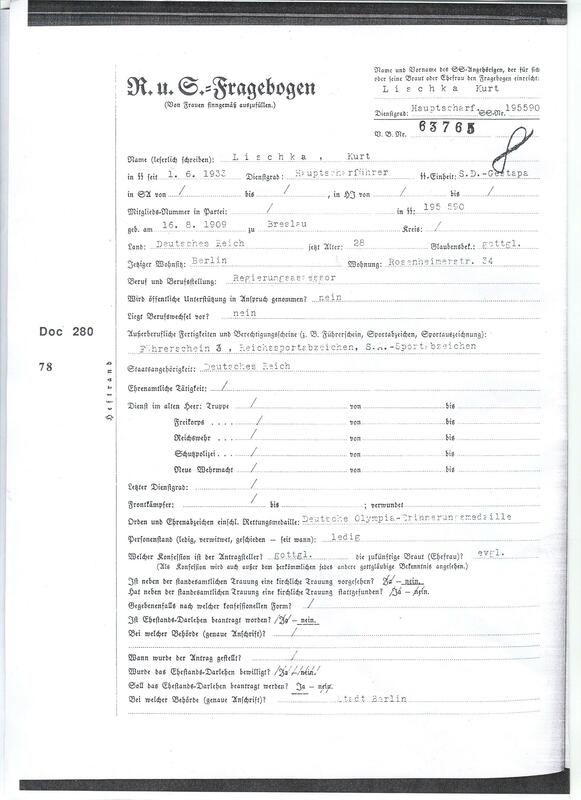 In 1971 he was discovered by Serge Klarsfeld a French/Jewish lawyer and Holocaust survivor together with his wife Beate, living on the Bergisch Gladbacher Road 554 in Cologne, West Germany. They couple considered kidnapping him and transporting him back to France, and even took steps to do so. But they were arrested and both Serge and Beate were sentenced to two months in jail. In 1977 Lischka retired and was awarded a pension. Due to international protests, the sentence was suspended. However, eventually the efforts of the, Serge and Beate Klarsfeld to bring Lischka to justice paid off. 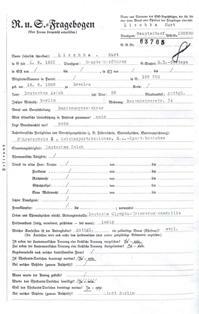 The abduction incident, and later activities by the Klarsfelds and by the descendants of Lischka's victims, resulted in a revision of the legal situation and Lischka was brought to trial in Cologne at the end of the 1970’s.